Hey friends! I’m so excited for today’s post. Thanksgiving is quickly approaching and will be here before you know it. I feel like Thanksgiving doesn’t get the attention it deserves. People seem to go straight from Halloween into Christmas mode and sometimes Thanksgiving planning gets lost in the shuffle. I’m here to change that and make sure that your Thanksgiving Day runs smoothly. Everyone knows that if you want to pull off a spectacular holiday, you need a plan. 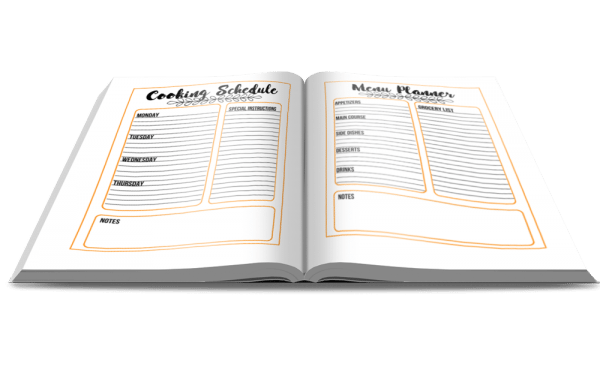 My friend Stephanie at Gathered in the Kitchen had this great idea to make a Thanksgiving planner and wanted to know if I would like to be part of it. 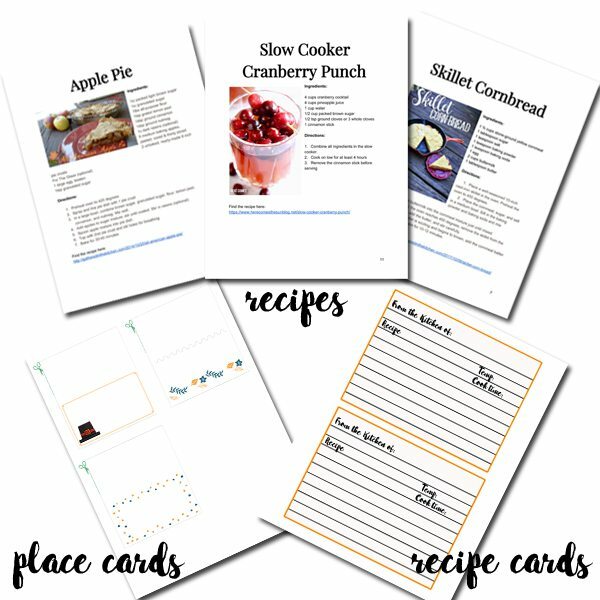 Of course I said yes and we got to work creating the Ultimate Thanksgiving Planner! 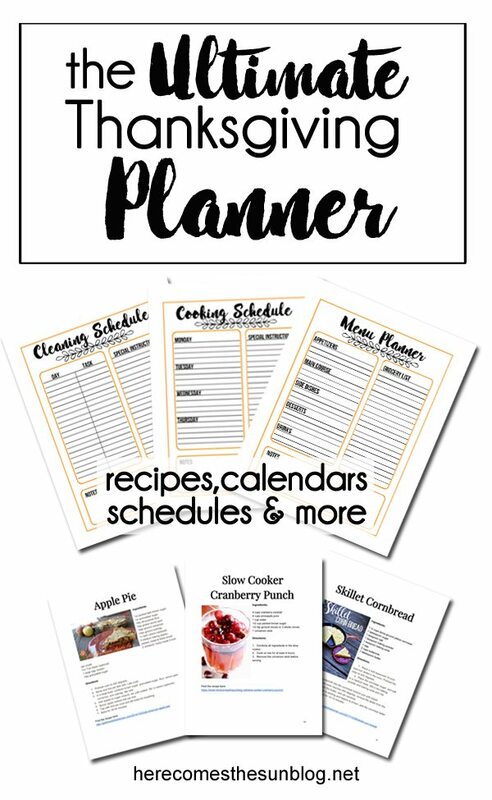 This planner has everything that you need to pull off a successful holiday (without pulling your hair out). Activities for the Kid’s Table? Check! 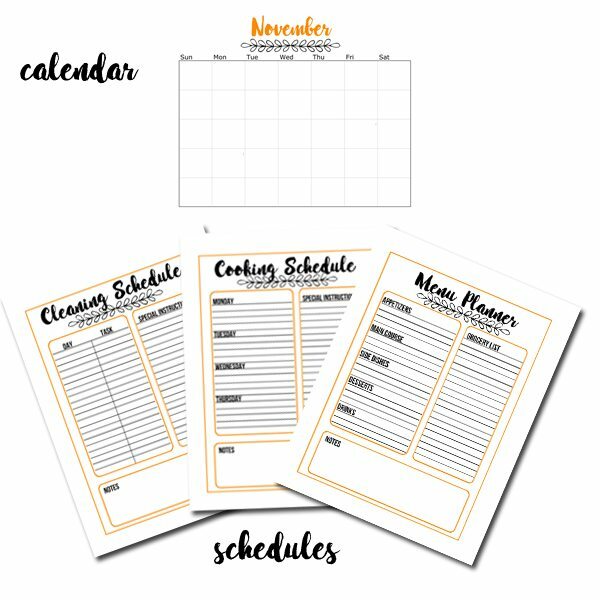 Please note your planner will be delivered via email in PDF format. No hardcopies will be sent. You will have instant access! Don’t wait until the last minute to plan! 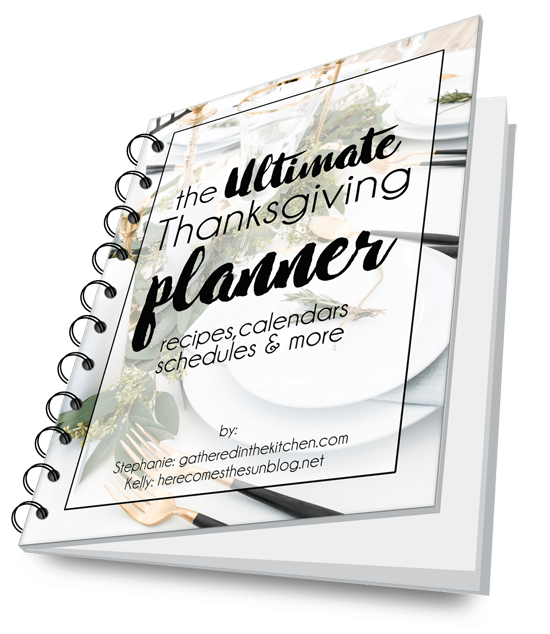 Get your Ultimate Thanksgiving Planner today!